His first model of one startup company OnePlus called flagship killer. At first glance, seems to be the case. Top hardware and the largest version costs only €300, so less than half of the current top devices on the market. If the OnePlus one can hold what it promises you read in our review. 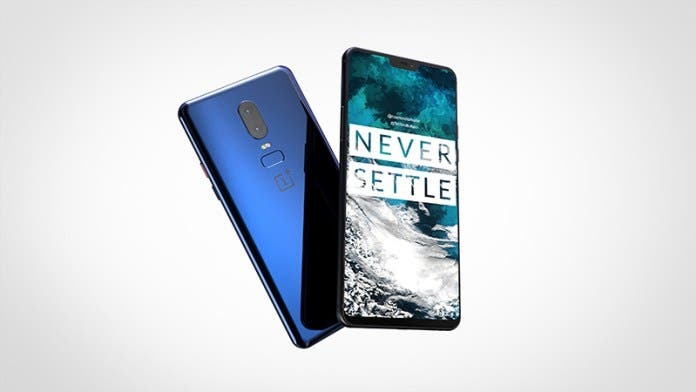 In April already, the new company will introduce its new one us and surprised the world with a price/performance ratio unprecedented until then. Top current hardware were installed in devices such as the Galaxy S5 or the HTC one M8 and at half the price. 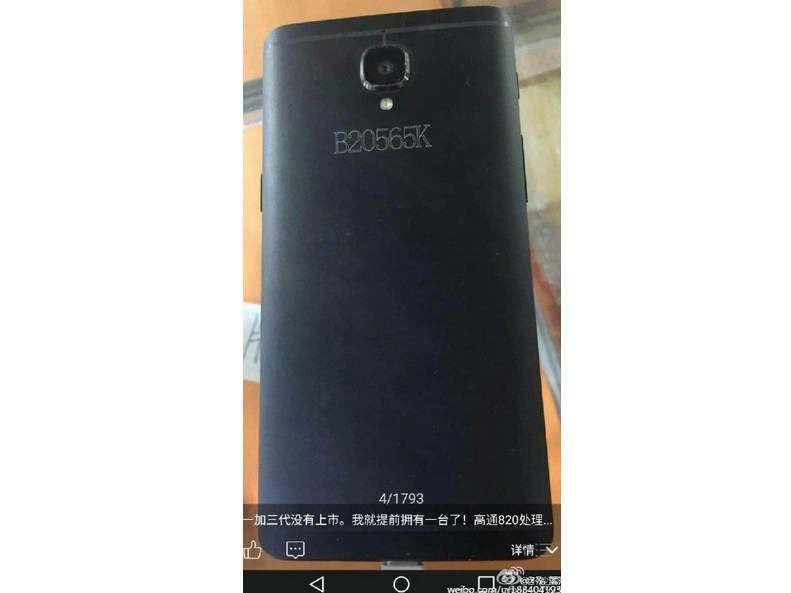 It was also the first device outside of China, which came only with the Cynagonmod. Reason enough to want to look at it. But this is not as easy as it should turn out. Recently, I received the necessary invitation to order the device. But the invite system more later, now we want to dedicate ourselves once the device itself. Keeping the OnePlus one the first time in hand, the first thing that strikes one is the sheer size. With a screen diagonal of 5.5 inch, it is definitely on the top spots on the Smartphonemarkt and fully earned the name Phablet. Resolve does the IPS – display with 1920 x 1080 pixels and reached so that a pixel density of 400 ppi. 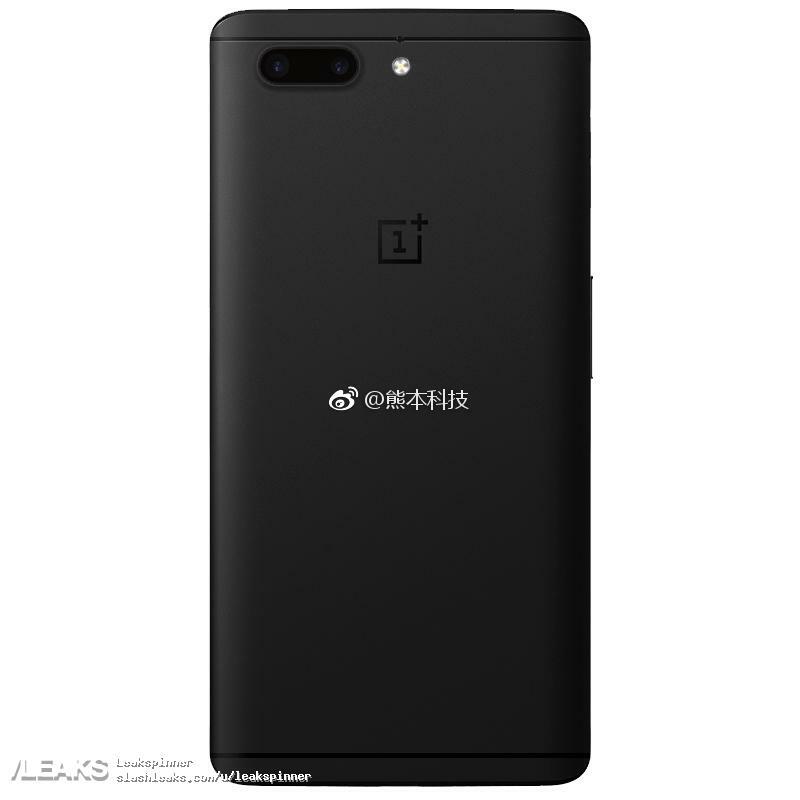 Has been omitted deliberately on a higher pixel density according to own statements on the part of OnePlus, as this hardly noticeable benefits the viewer and reduces only the battery life. Due to the high resolutions, all elements are crisp-sharp. The colors appear very lifelike. The brightness is also true. Even in the sunlight, the screen can be wonderful read and little annoying reflections occur. The entire front of the one is protected by Gorilla glass 3, which prevents scratches. 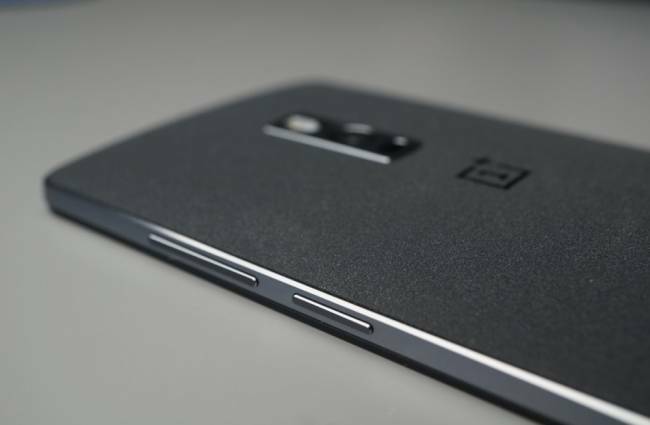 The housing of the OnePlus one is made of Matt, high-quality plastic. The front is in surrounded by a metal frame, which gives it a very elegant look. 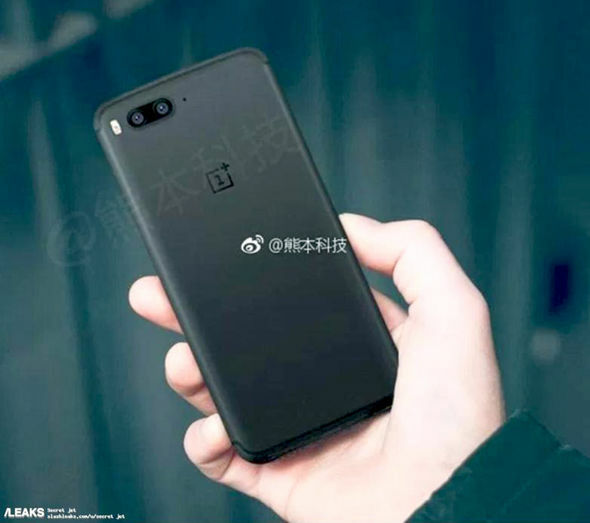 The back is grey, rough plastic, slightly arched at the sandstone variant and has imprinted logo the slightly shimmering OnePlus get. The back can be remove and replace in the future by other designs. 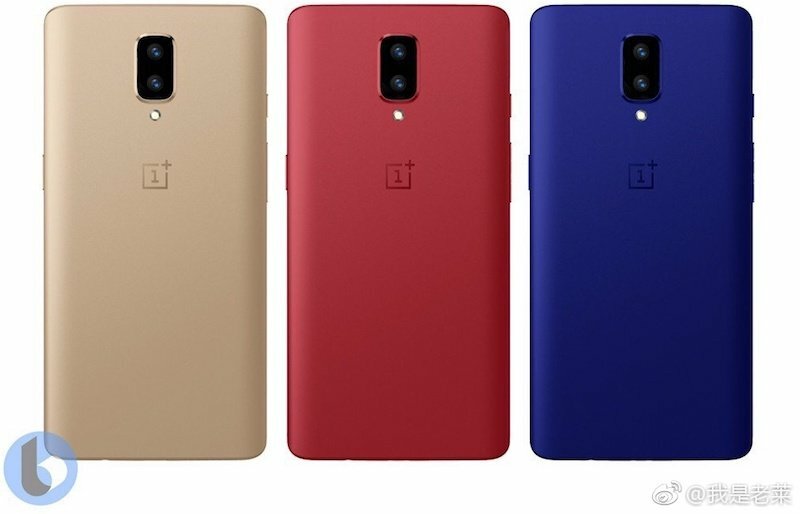 OnePlus files currently on the cover of a bamboo. 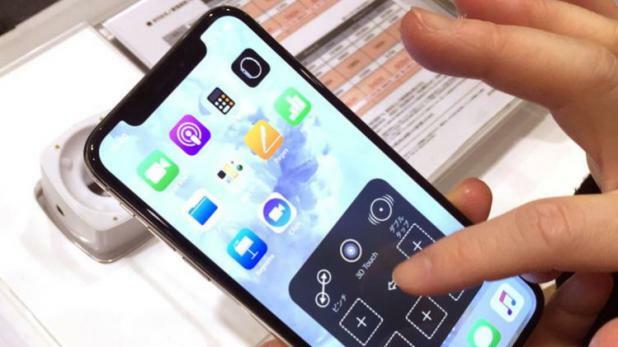 On the front, only the 3 navigation buttons which can be deactivated upon request but are located beside the front camera and the telephone’s speaker. The Poploc is located on the right and on the left the volume balance. 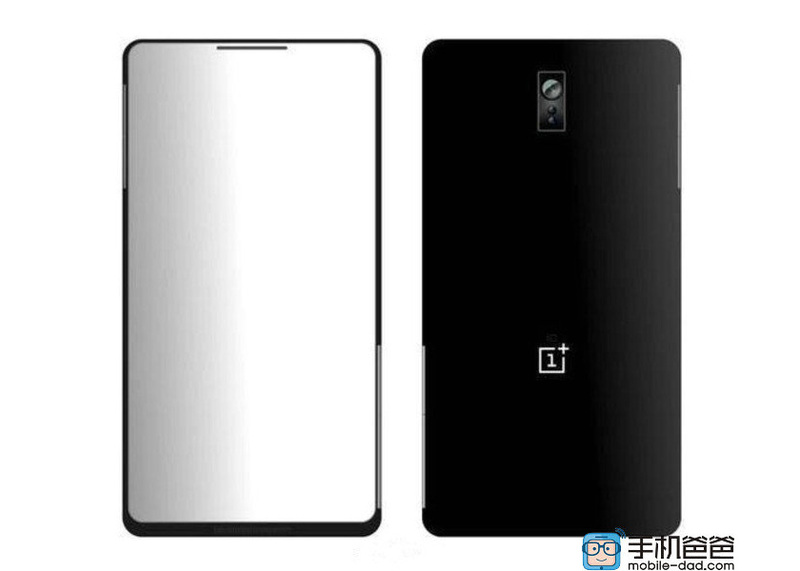 The OnePlus one has a size of 152.9 x 75.7 x 8.6 mm and is therefore already very huge. For most people the operation is likely to be so very hard with one hand. 162 grams it is but not all too heavy in the hand. The currently fastest processor the Snapdragon 801 lies dormant inside of the OnePlus. With its four cores cycles he 2.5 GHz each. The Snapdragon can be found for example in the Galaxy S5. Additional there are still 3 gigabytes of RAM, what even surpasses most other current smartphones. Also you noticeable. Calculation-intensive games load fast and run very fluently. Larger websites run by the supplied chrome without minor hitch. Only criticism at this point could be the non-expandable memory.The 64 gigabyte version should this less can be a problem, but at the smaller 16 GB, just 12 show version, which, to get faster in space. 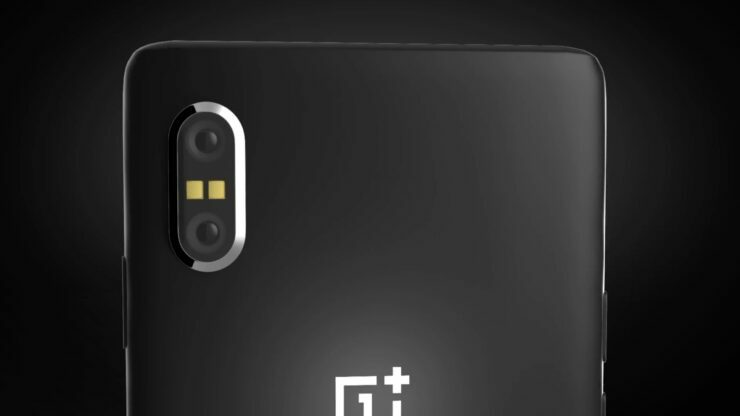 The main camera of the one whole 5 megapixel has 13 and the front-facing camera. The recorded pictures of the main camera have a very good quality. Daylight look very natural and colorful. Or the focus is right. Darker shots are still good quality, but show a little noise. Thanks to the double Flash on the back small can be up to medium-sized rooms well lit. The camera app is a modified Androidversion. Various recording modes can be exchanged per swipe. Also useful functions such as night scene HDR (high contrast), image stabilization can be selected generic lipitor by pfizer besides various filters. Also the video function of the ones can score. Up to a 4 K resolution can absorb these and if necessary create even slow-motion videos in 720 P or time-lapse videos. Also the camera panorama mode is newly added. Panorama photos easily with this by slow camera swivel quite absorb. These have only a height of 456 pixels. The 3,100 mAh large battery, during playback of 1080 p videos has a runtime of 5.5 hours, which is a solid but not outstanding performance. A power-saving mode is indeed integrated, but must leave first via a menu to unlock himself this. In the test phase the device but survived a day easily with a single battery charge. The battery is also tightly integrated into the phone and can not easily replaced. In addition to common wireless Internet standards such as GSM and UMTS, the one supports also LTE on the frequencies of common to land here. The latest Wi-Fi standards, as well as Bluetooth 4.0 are also on board. In addition, an NFC – chip is integrated. The pre-installed Cynagonmod is based on the latest Androidversion Kit cat 4.4, but offers many new possibilities for the configuration of smartphones. In addition to smaller things like the logo upon booting of the device, including the home screen can be completely revise. A store for templates is installed even, in which new templates, sometimes for money, download can settle. Also be subsequent direction bar can be modified and adapted to the own needs. Also added some nice features. So, the one for example directly from the standby mode touch screen commands can get. The call waiting function, known among other things by the LG G3, awakens the mobile by double tapping on the screen.However, the list goes on. I’m drawing a circle, the camera opens. The flashlight starts a V. I prefer using two fingers from the top to the bottom my music starts and I’m drawing an arrow in the direction will change the current song. Generally a very handy feature that unfortunately still works not 100%.Sometimes it detects my gestures not on the first attempt or once in a while it happens that certain features have themselves started in my pocket. Need a little fine tuning is needed here. Otherwise, it looks at the screen re casting. This screen capture works without any problems and might be very useful just for app reviews or tutorials. Another notable feature of the mod is the positioning of the own device in case of loss and, where appropriate, the deletion of the own device. 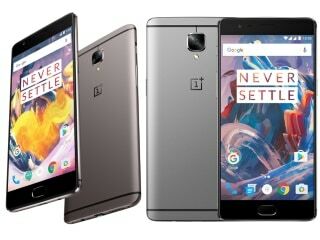 Together-chamfered again briefly: the OnePlus one has advanced technology and loads of personalization opportunities thanks to Cynagonmod at a price that drives the sweat on the forehead, Samsung and HTC CEOs. That may sound but too perfect to be true, there is really no catch? But there unfortunately. As initially mentioned, OnePlus one is namely not freely available. 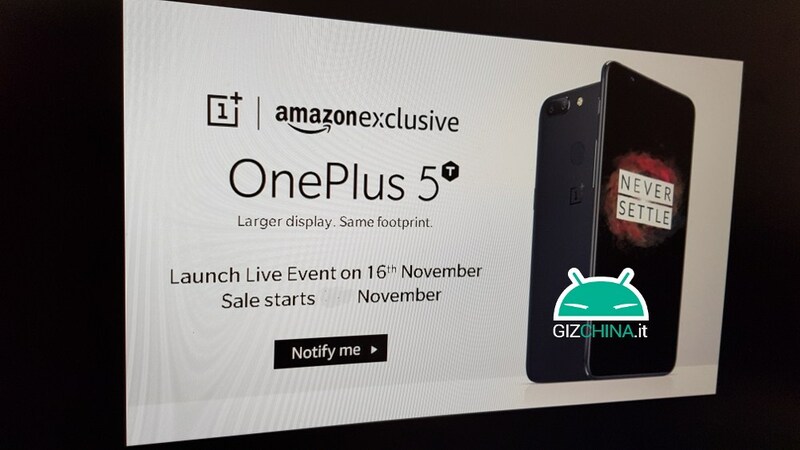 To purchase it, you must receive an invitation from OnePlus. What actually resulted from logistics capacity and its own marketing, quickly provoked the hatred of many interested parties. Because of production difficulties, very few keys were sent out. Also the lucky who initially ordered your device, were allowed to wait a long time on your device.In the meantime, the situation has somewhat improved. 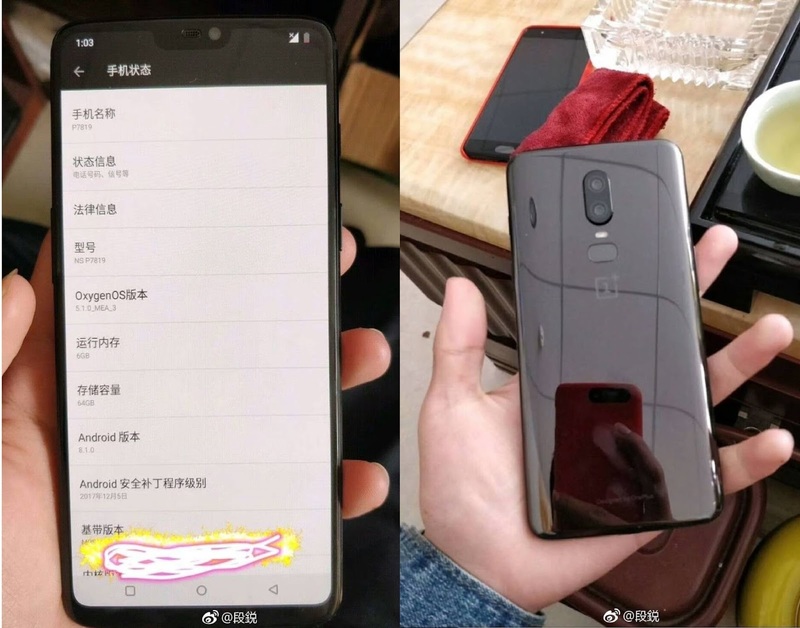 OnePlus plans while still in this year finally to make the one the public market. They are likely to have missed anyway a little your time window. Because the anticipation and the hype surrounding the new flagship killer develop due to the long wait slowly to resentment among fans. 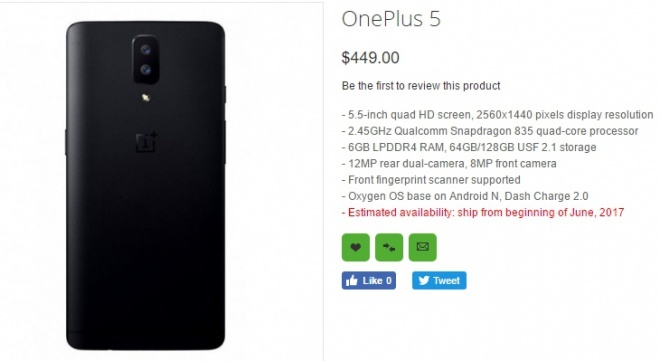 Nevertheless: OnePlus promised actually not too much. The one is an extremely strong competition to the major brands with a predatory pricing, which has washed. 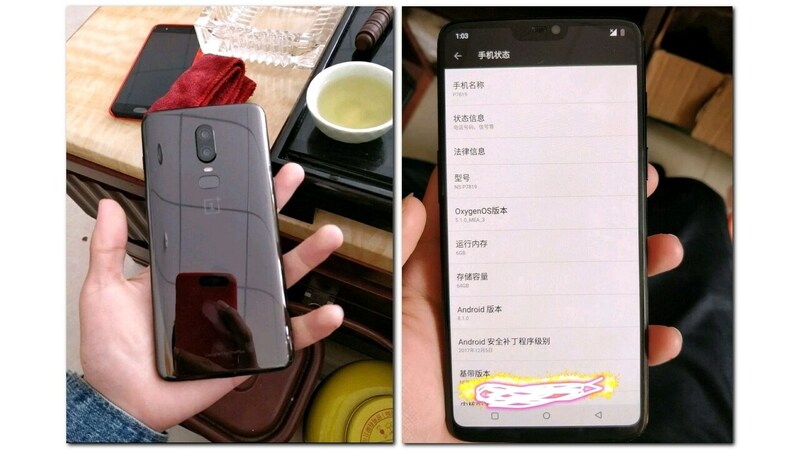 Who don’t mind the gigantic size of the device, found a nearly perfect smartphone with the one. Also waiting for the invitation is worth it. iPhone X Plus का वीडियो और बेंचमार्क रिजल्ट लीक! OnePlus One – vermeintlicher Flagschiffkiller? 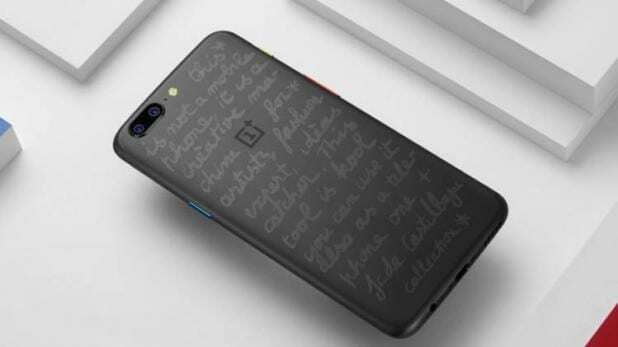 One Plus 6 की तस्वीरें लीक, iPhone X जैसा डिजाइन!